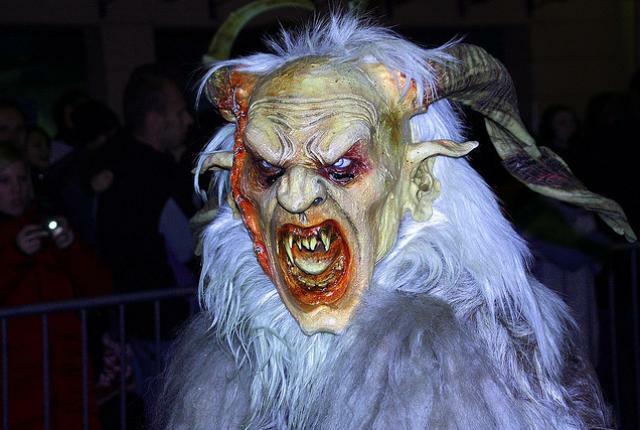 We may all know about the Krampus (and if you don't, have fun being eaten this Christmas! ), but there are a whole host of Christmas monsters out there, including one terrifying cat. Sleep well!